Do you come alive at night? And is clubbing and dancing your thing? 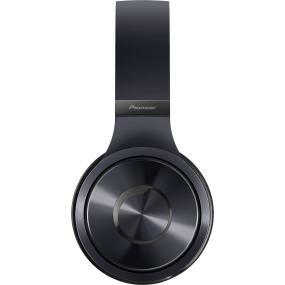 Meet Pioneer's Superior Club Sound headphones. They will take you straight to Ibiza. That you may revel in the authentic club experience at any time of day, in any place you desire. 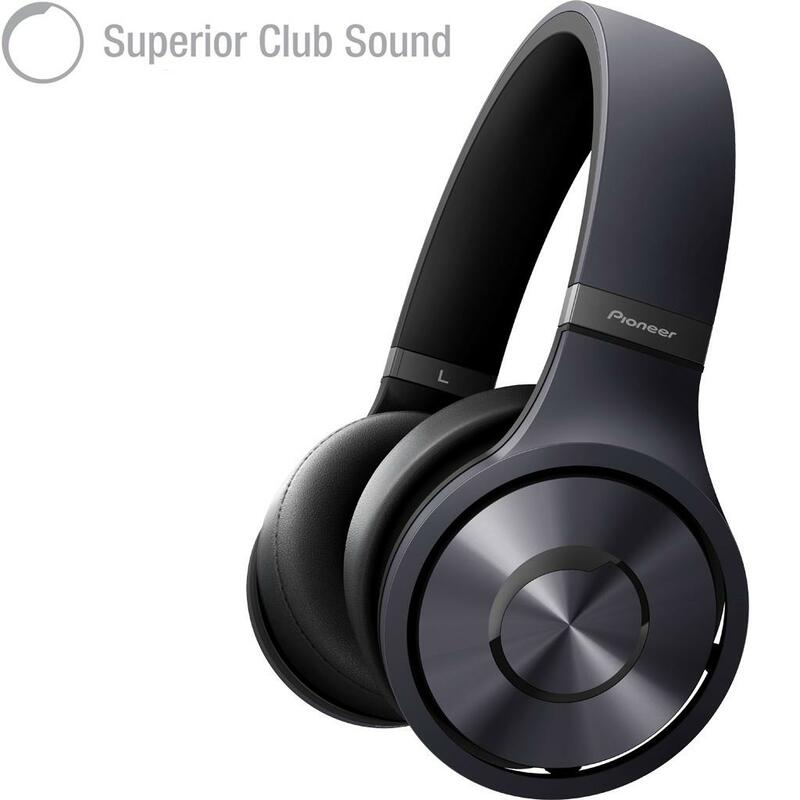 The SE-MX9 is the flagship model of the SCS Series and based on the same famous Pioneer HDJ-2000 professional DJ headphone that is used by top DJs all around the world. The large, 50 millimeters speaker units are ideal for reproduction of dance music. A durable polyamide headband with silicone head cushion ensures maximum comfort and a stable fit, while the soft, synthetic leather ear pads offer comfort for extended use. The flat, foldable design makes them easy to pack and carry. These trendy, upscale headphones look as good as they sound. Their high quality design and metal finish are sure to reflect your sense of style and taste. The SE-MX9 headphones are available in a choice of three stylish colors: bright silver, indigo-black, and bright copper. 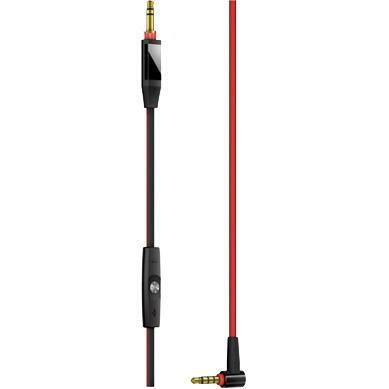 Thanks to a unique, tangle-free detachable cord (with lock-function), complete with in-line microphone and integrated remote control, you become master of your iPhone or Android smartphone. Each pair of these Superior Club Sound headphones comes with an extensive number of handy extras: a handsome carrying case, an in-flight adapter, a replacement cord, and a 6.3 millimeters adapter.